Used to charge mobile phones, this gift with high perceived value, will promote your brand over and over. 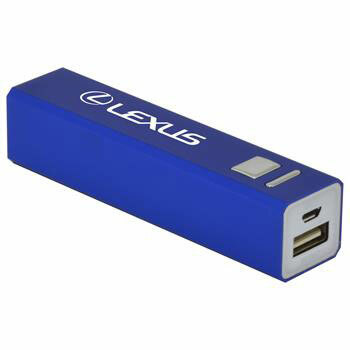 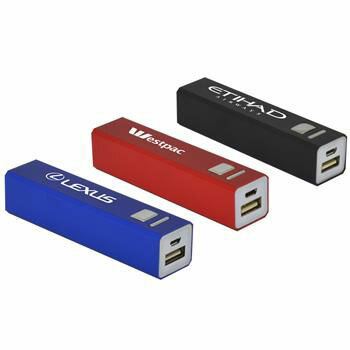 Power Bank Pro made from tough, lightweight aluminium this charger is supplied laser engraved or printed with your logo. 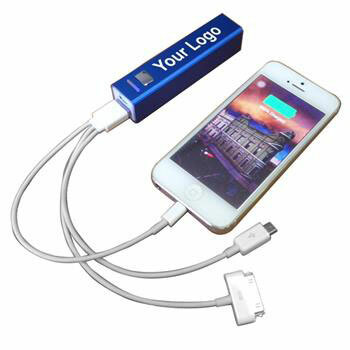 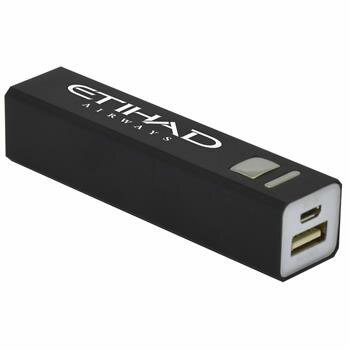 Our power banks are supplied FREE with a 3 in 1 cable containing a Lightning connector, Apple 30 pin & Micro USB.